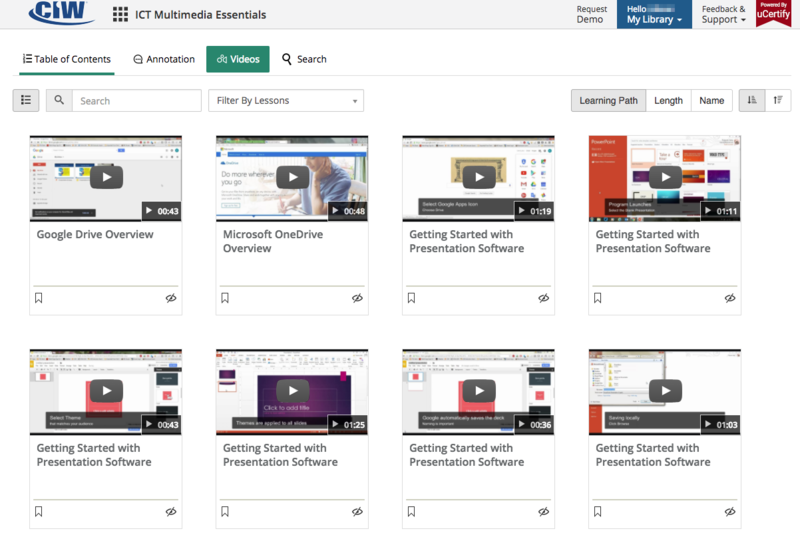 All ICT Essentials courses are designed to provide teachers with the topics, tools, and strategies they need to teach appropriate technologies in the context of their subject area. 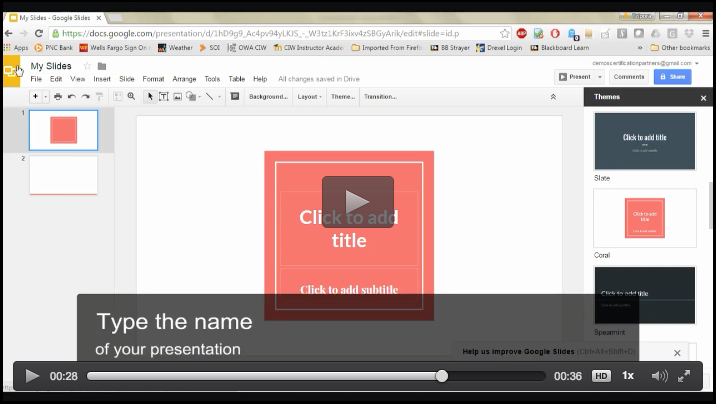 PowerPoint presentations for each lesson. 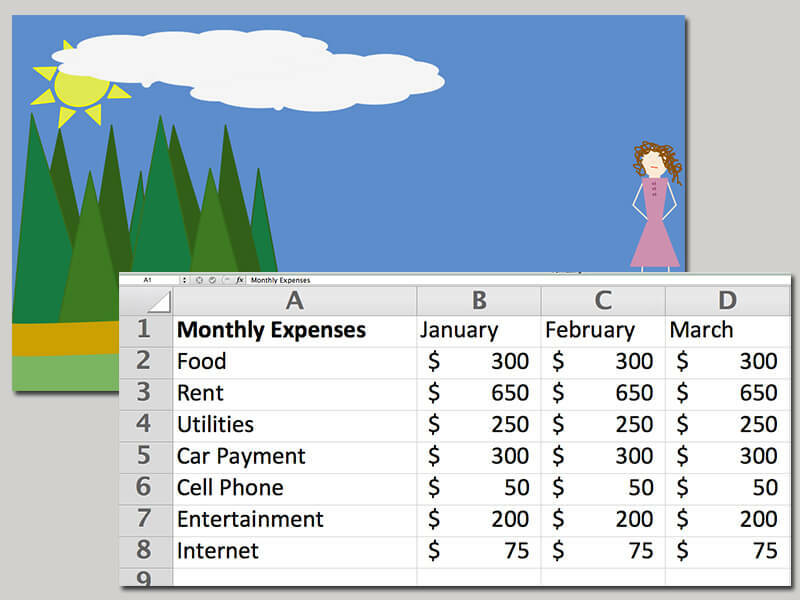 Located for the Instructor in the Resource tab of Instructor Tools. 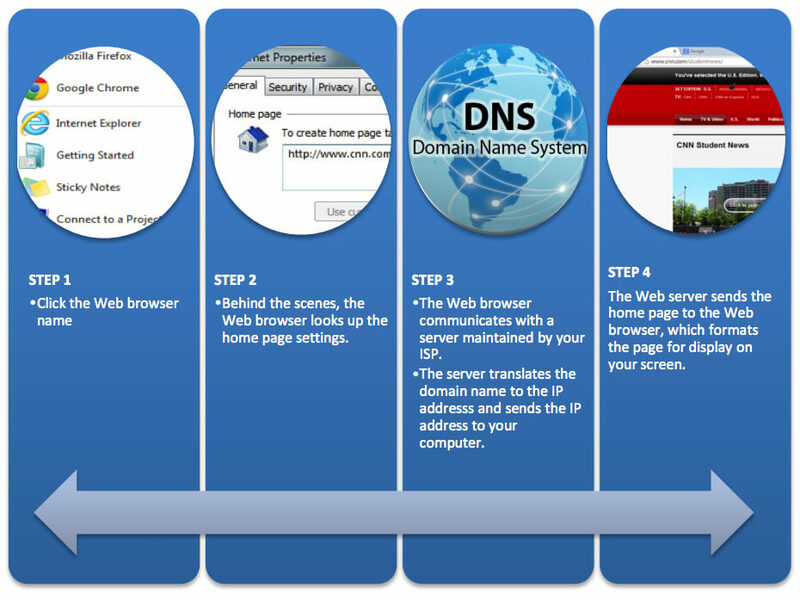 Links to 3rd party Web sites students can go to learn more about a topic. 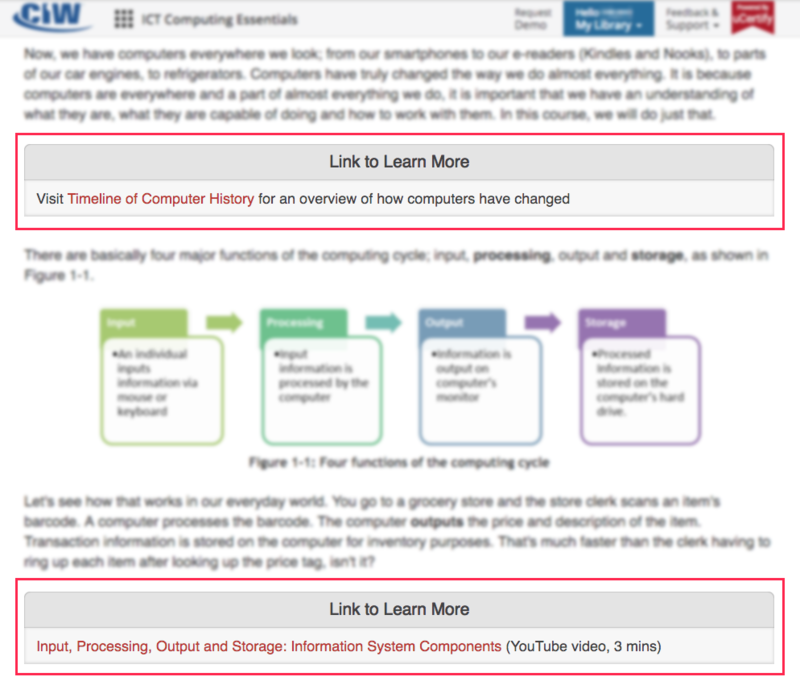 Designed to help you focus on key elements in each lesson. They are also suitable for use to spark discussions or individual research. 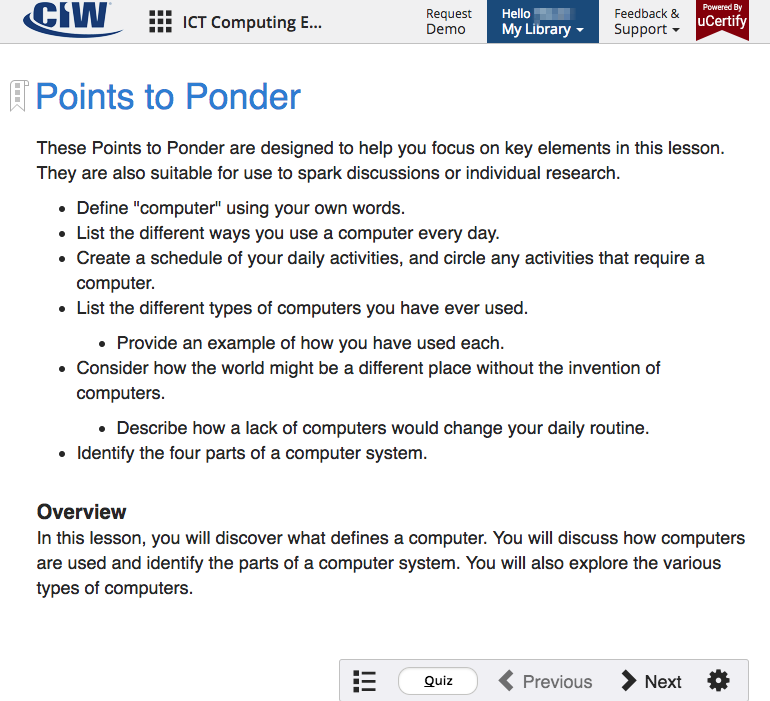 Online, hands-on, team and teacher-led activities to supplement learning. Handout versions of suggested activities, case studies and lesson quizzes can be printed and assigned during class or as homework. Each course contains Case Study projects geared to help students put in practice and test their knowledge of the course objectives. Each course includes practice tests at beginning, intermediate and advanced levels to enable teachers to assess student progress, learning gains, and determine readiness for the qualifying certificate exam. 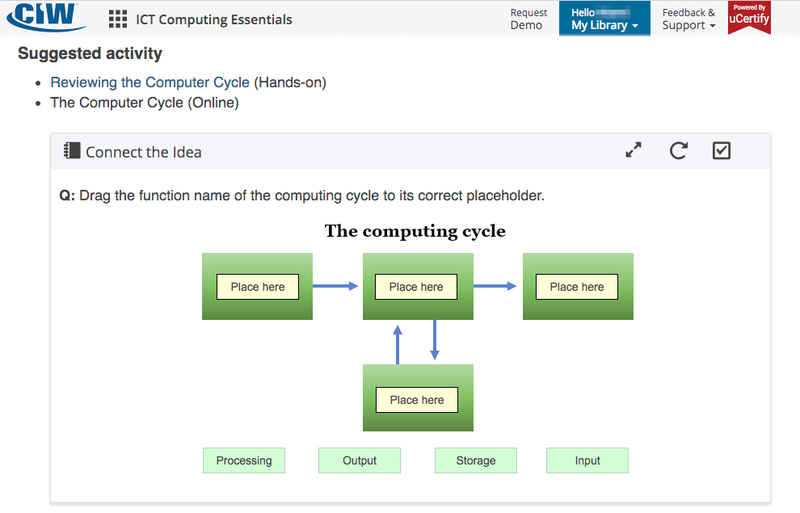 Each ICT Essentials course includes a quick reference, mapping lesson objectives to lesson topics and activities. This resource is useful for teachers assessing instructional needs after formative tests, and for students preparing to take summative exams. At the end of each ICT Essentials course, students that masters the ICT Essentials topic, earn an ICT Digital Tool Certificate by passing a summative exam, proving mastery of the ICT Essentials topic. The Report feature offers a variety of reporting options to monitor each stage of a student's progression through the uCertify platform. 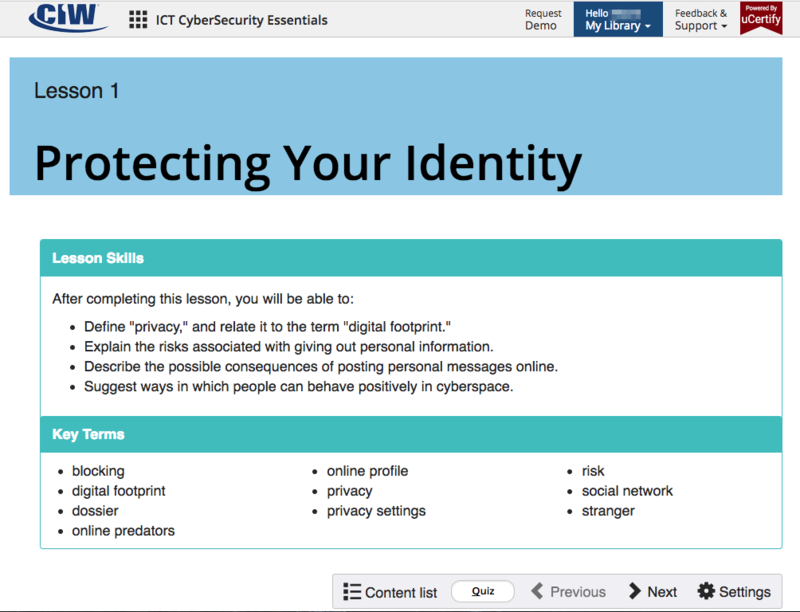 The Manage feature on the uCertify platform allows teachers to review and work with their student profiles, reset passwords, review transcripts, check Access Codes, view earned certificates and more.